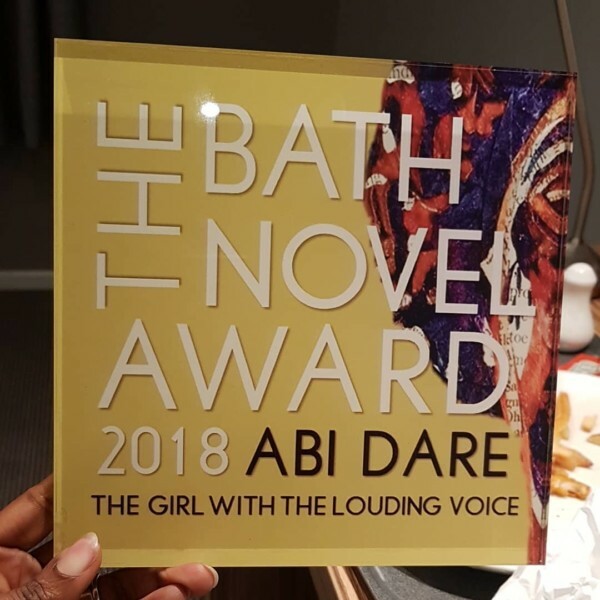 On September 13, 2018, Nigerian author, Abimbola Dare was announced as the winner of the 2018 Bath Novel Award. The award is an international prize for emerging novelists who have either been unpublished, or independently published. 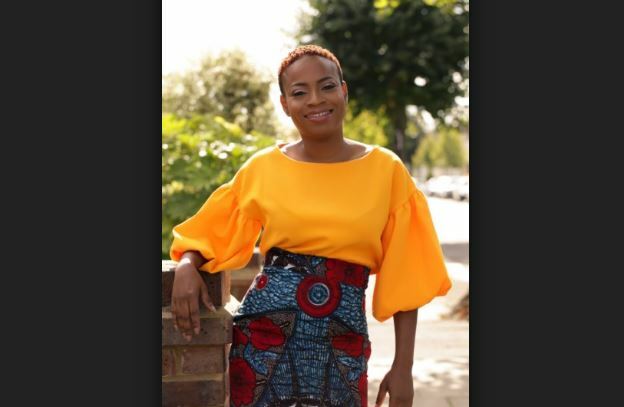 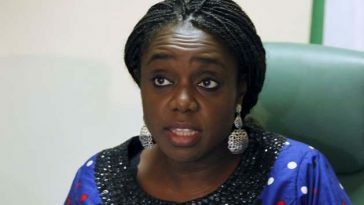 Abimbola Dare has published four books and is currently completing her Masters degree in Creative Writing. 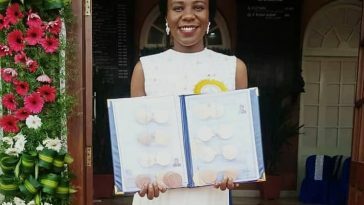 The Girl with the Louding Voice beat 1200 other stories to clinch the prize! 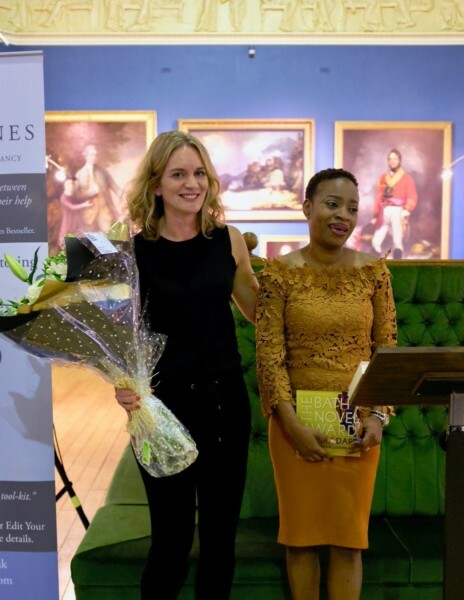 The writer of the most promising longlisted novel will receive “a place on Learn to Edit Your Novel the Professional Way – an 18-week online course from Cornerstones Literary Consultancy”Shortlisted authors will receive literary agency introductions and manuscript feedback. A huge congratulations to our Bimbylads 😉 and the other shortlisted writers.